Let’s face it. Today’s business world is so much more competitive than it was just twenty years ago. Companies of today have to find new and more innovative ways to stand out from the competition or risk being left behind. And nowhere else is this trend more prevalent than in the fast paced marketing world. Being able to bring life your products and services above the fray is the only way to ensure that your audience is seeing them so that they can purchase them. However, finding the creativity to do this is becoming harder and harder to do, but is absolutely vital to any business model. The good news is that there is one solution that can help you rise above the fray and get your products and services noticed. 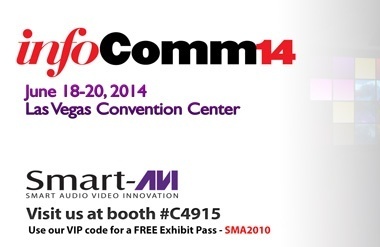 Smart AVI is the leading provider of high quality AVI solutions designed to help you elevate your marketing strategy. They can help you get your message out to a greater number of potential customers across the globe. 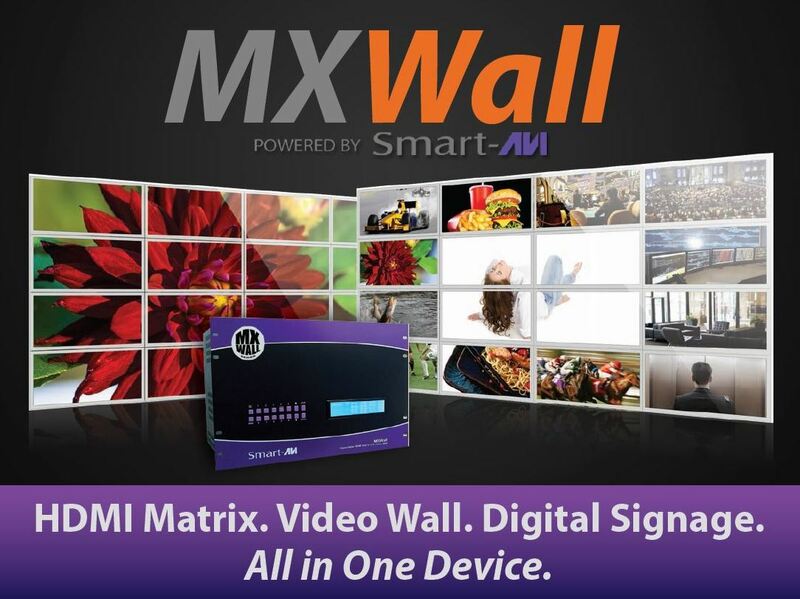 Technology has become increasingly important in overall marketing strategies for businesses in all industries. 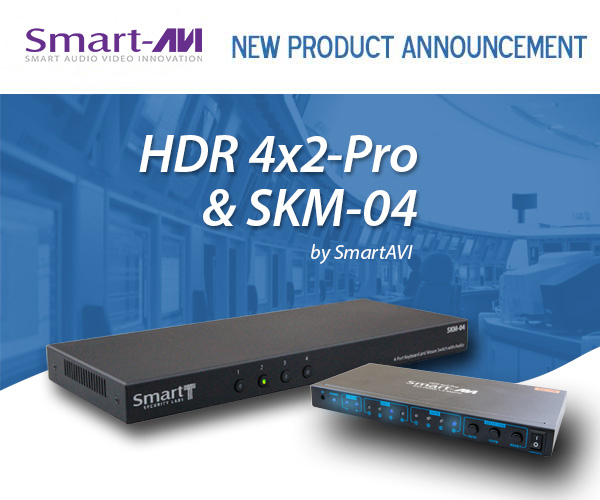 And, in order to accommodate the ever changing marketing needs of companies all over the world, Smart AVI introduces the SignageLite: The Smallest Digital Signage Player in The Market. 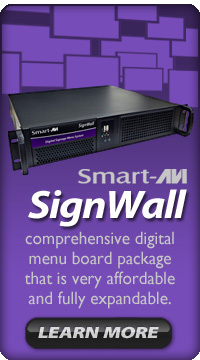 The SignageLite from Smart AVI allows you to easily create, manage, and schedule advertising content as well as restaurant menus and special promotions via the easy to use WI-FI player. 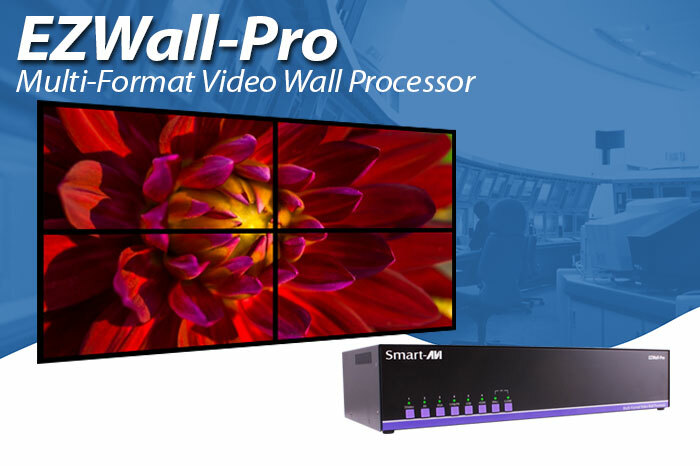 The SignageLite can accommodate true 1080p video display to ensure that your promotions are being seen in the crispest, clearest resolution possible. And each image is reproduced in high resolution, high quality dazzling images that are vibrant in color to increase visual appeal. What’s even better is that you can manage multiple locations from one place. This functionality allows you to save time and money as well as ensures that all of your locations are communicating the same, uniform message to your customers, no matter which store they are in. And, they are small enough to fit into any location without the worry of losing valuable space in tight offices and storefronts. Cord clutter is reduced, keeping your overall décor design intact. 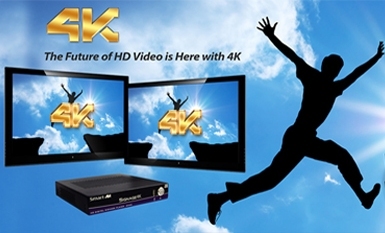 And the easy to use interface makes setting up and scheduling promotions and advertising campaigns foolproof. 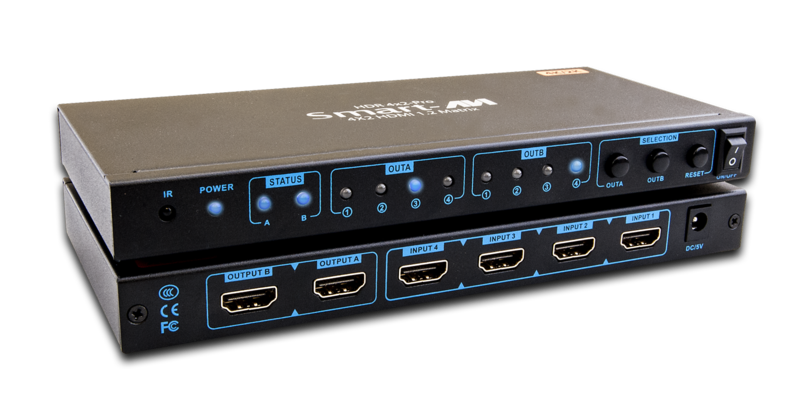 So, if you are ready to take your marketing to a whole new level, consider installing the most effective digital marketing device on the market today: the SignageLite by Smart AVI. You’ll be surprised at just how affordable effective marketing can be. 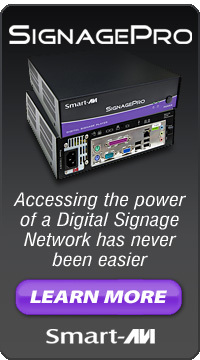 For more information regarding the benefits of the Smart AVI SignageLite or to place your order for the best digital marketing machine on the market, please visit http://smartavi.com/products/digital-signage/digital-signage-hardware/signagelite.html. 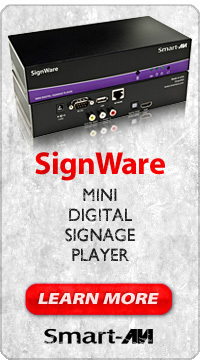 Categories: digital signage hardware | Permalink.